To raise awareness about this shocking fact, and to promote ways of reversing the global growth in non-productive dryland, a World Day to Combat Desertification was introduced in 1995, to be celebrated annually on 17 June. This year, the Day’s slogan is “Healthy soil sustains your life: Let’s go land-degradation neutral”. Not only is this a call to stress the severity of the situation, but also to reinforce the message that desertification needn’t be fatal, that solutions exist, and that it can be effectively tackled through strengthened community participation and cooperation at all levels. Fertile soil is a critical non-renewable resource. Zero-net land degradation can be achieved when non-degraded soil is kept healthy and fertile, and degraded land is restored through reforestation, programmes to improve soil health etc. This is critical to help ensure international food security and alleviate rural poverty. 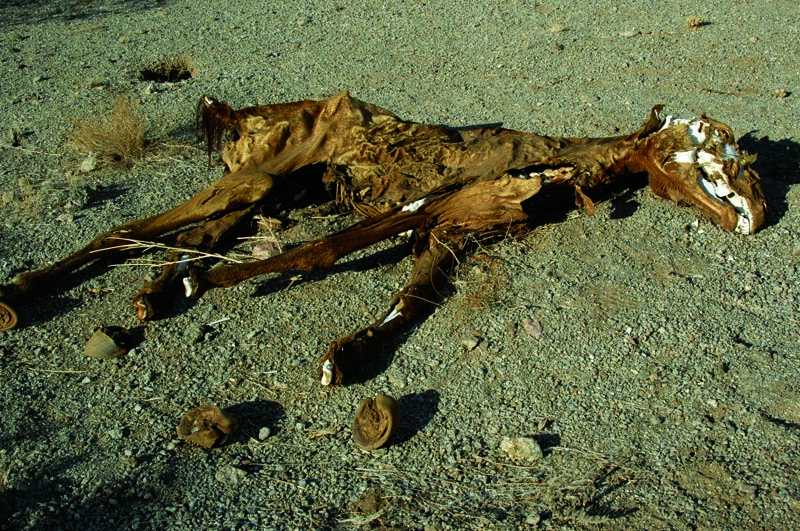 Drought and global desertification – it’s not someone else’s problem. No matter where you are in the world, you can contribute to the fight against desertification. Planting trees or building terraces to combat soil erosion, contributing to soil enrichment programmes, even just doing your bit to combat climate change by practicing healthy green practices like recycling and reuse. It’s not someone else’s problem – your actions can make a real difference.